Affordable, light and portable, with L-series quality. 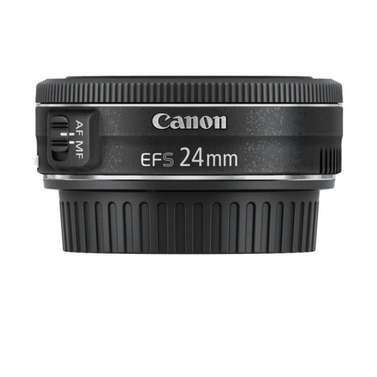 Small and lightweight for its class, the EF 17-40mm f/4L USM combines outstanding L-series build quality with an affordable price tag. Its size makes it easy to carry and comfortable to use, while its versatility and superior optical performance makes it a great general purpose lens. 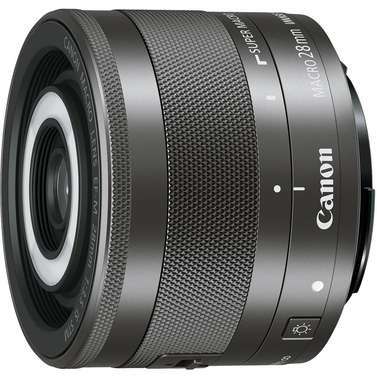 As a landscape lens, the EF 17-40mm f/4L USM features a ring-type ultrasonic motor for superfast, accurate autofocus in near silence, as well as wide open centre and corner sharpness for finely detailed images. 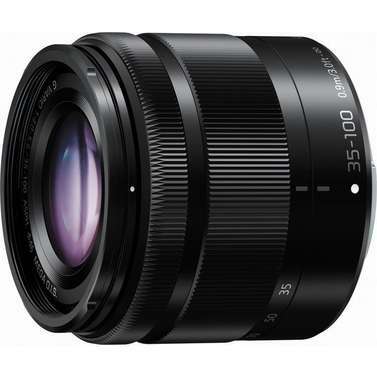 Its seven-blade circular aperture delivers excellent OOF (Out of Focus) blur quality, while the lens itself offers superb full frame compatibility and performance. This is a great choice if you are interested in landscape photography or real estate and architecture photography, and is especially handy if you need to work in a tight space! 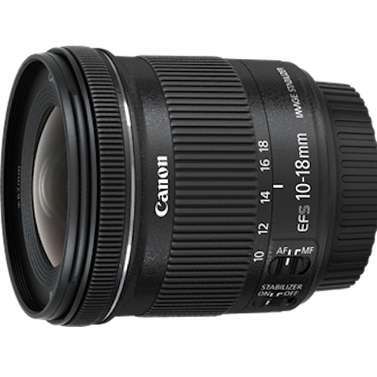 About half the price of the 16-35 f/2.8 lens, this L-series lens has an entirely new optical design with three Aspherical elements and a Super UD-glass element. 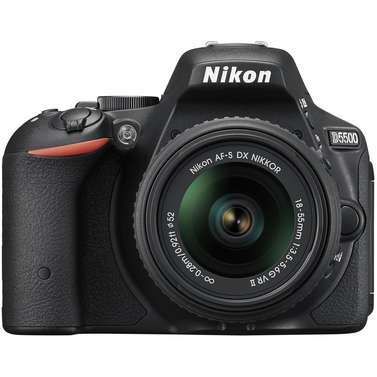 The combination provides superb contrast and sharpness, even at the widest settings. 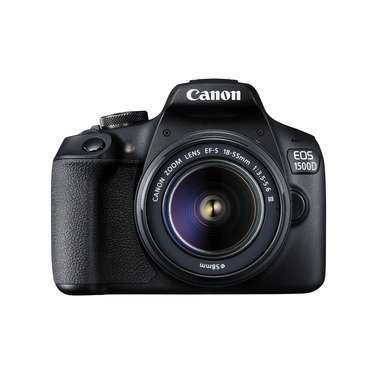 It’s ideal for both film and digital SLRs, and features the same weatherresistant design, rear gel filter holder, and high-speed Ultrasonic Motor as the EF 16-35mm lens. 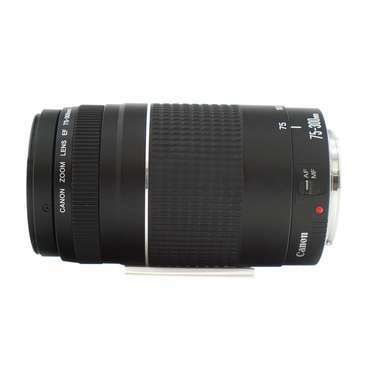 Ultra wide angle Canon EF zoom lens meant for professional and high amateur SLR EOS camera users. 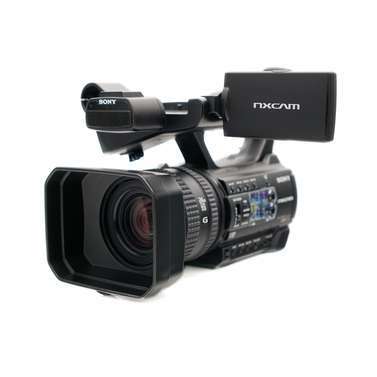 Suited for SLR cameras with an imaging sensor size smaller than the 35mm format, This can give an angle of view equivalent to that of a 28-70mm lens. Super Spectra Coating on the elements ensures colour balance and minimises ghosting and flare to provide image quality over a 17-40mm zoom range. The Auto-focus works silently and quickly thanks to a fast central processing unit with an improved AF algorithm. 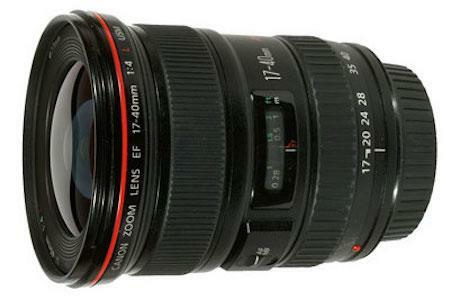 This can give an angle of view equivalent to that of a 28-70mm lens. Super Spectra Coating on the elements ensures colour balance, minimises ghosting & flare to provide image quality. The AF works silently and quickly thanks to a fast central processing unit.